Not confined to shiny wood floors, basketball thrives wherever there's a love of the game. 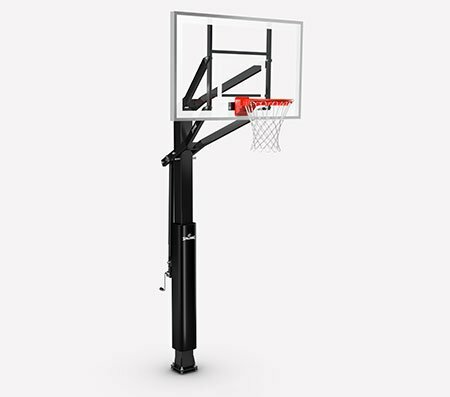 The Spalding Eco-Composite 44" Telescoping Portable Basketball Hoop lets you practice your jump shots in your driveway. 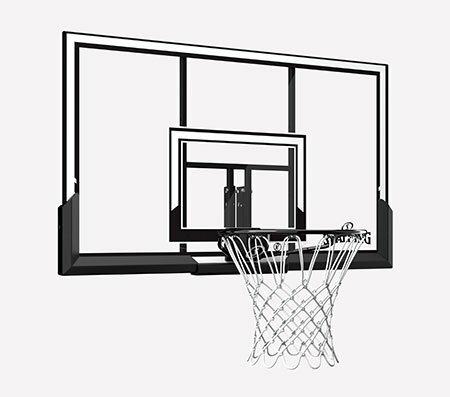 It has a durable composite backboard with a sturdy steel rim. 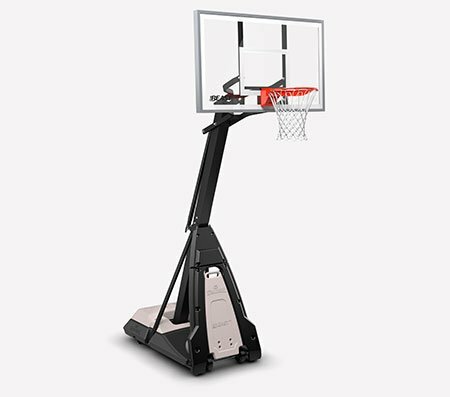 The wheeled base fills with 26 gallons of water to give you the stability you need for making those deep threes.